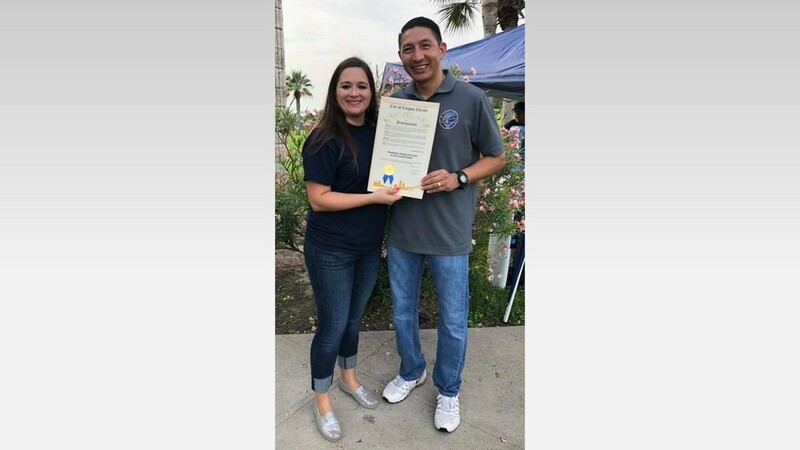 This year's Coastal Bend Day of Giving supports 50 area nonprofits on the forefront of assisting those in need, and the Children's Advocacy Center of the Coastal Bend is one of them. 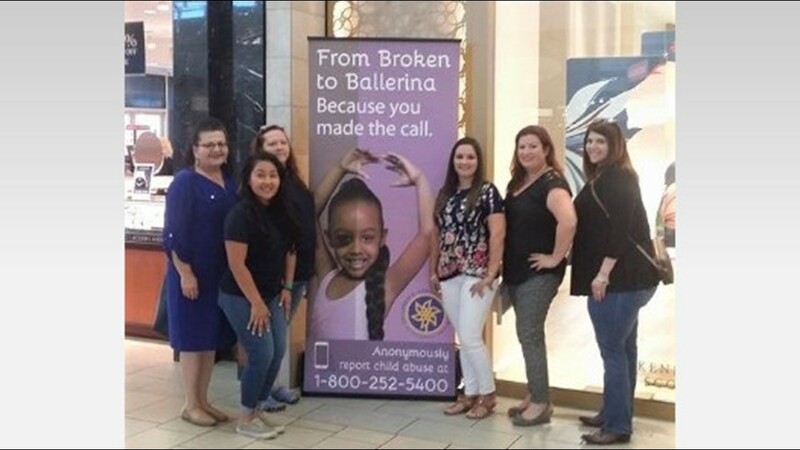 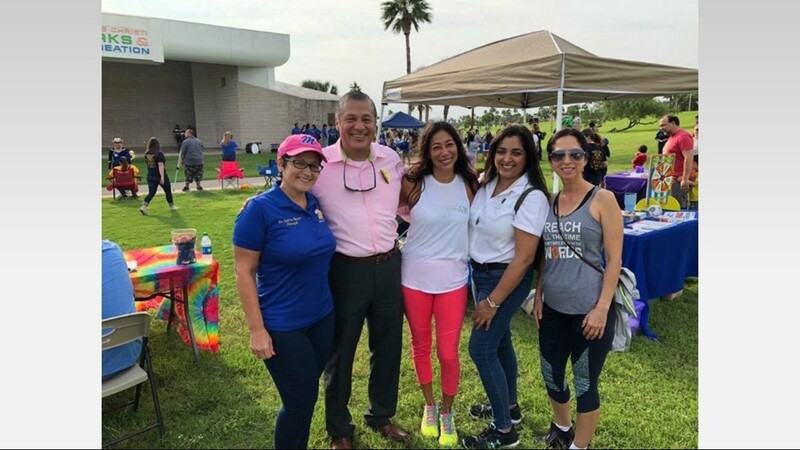 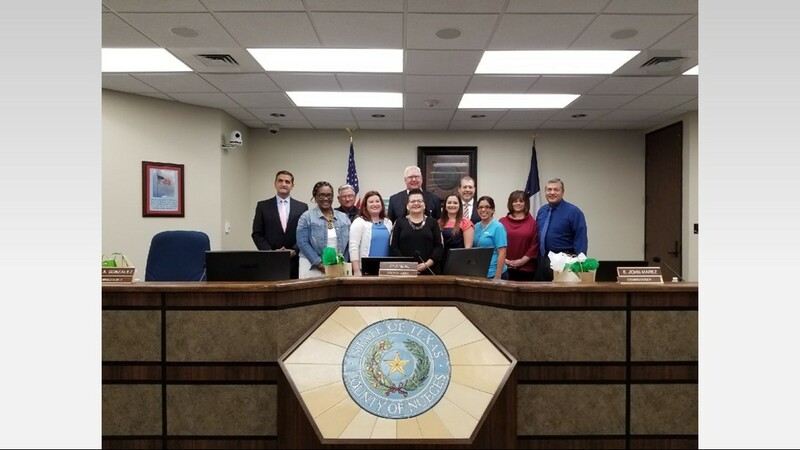 "The mission of the Children's Advocacy Center of the Coastal Bend (CACCB) is to minimize the trauma to abused children and their families by uniting the efforts of public agencies and enlisting the support of the community and to protect, restore, and transform the lives and futures of abused children. 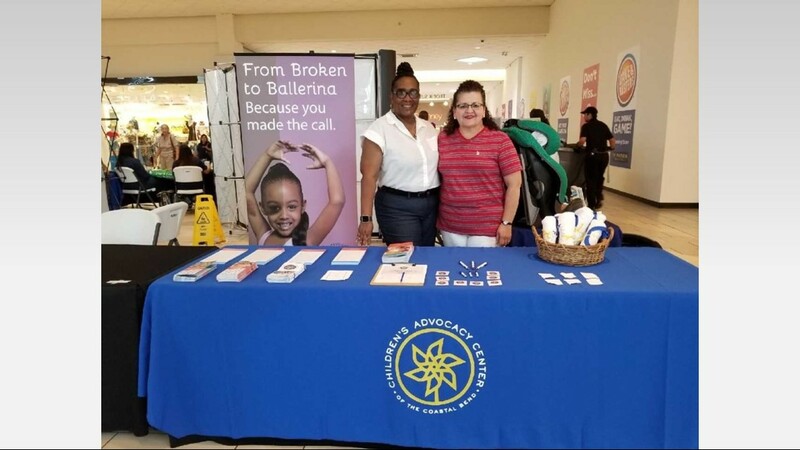 The CACCB is a non-profit agency that provides services and programs to children who are alleged victims of sexual abuse, severe physical abuse, children who have witnessed violent crime and drug-endangered children. 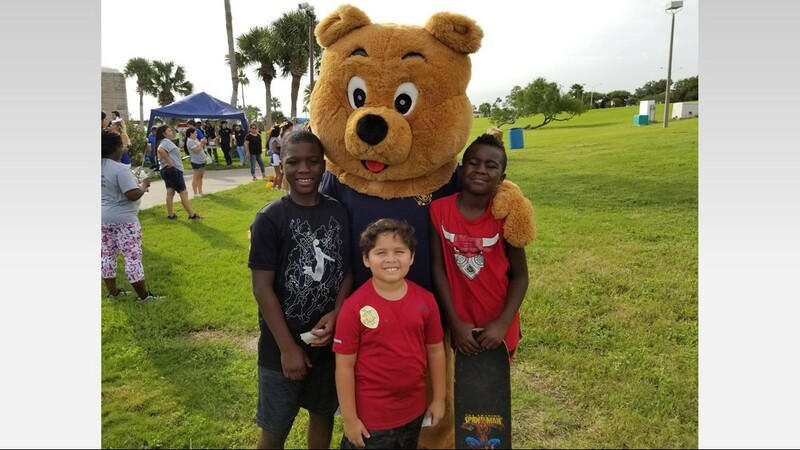 In 2017, the CACCB forensically-interviewed 1,410 children due to allegations of abuse and provided services to more than 800 families. 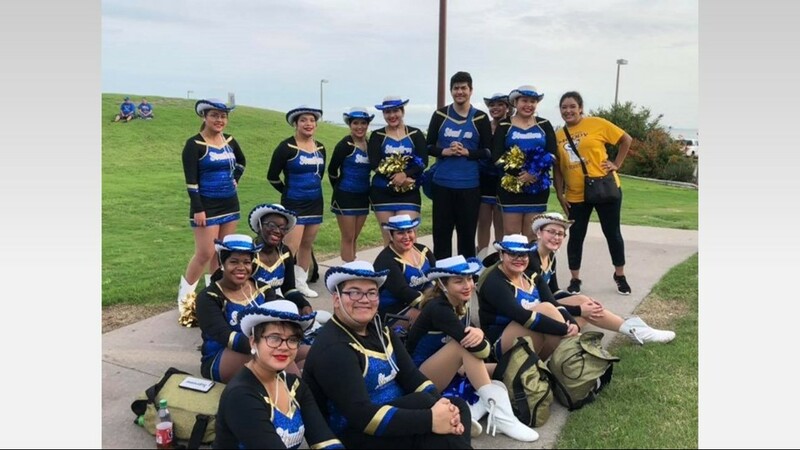 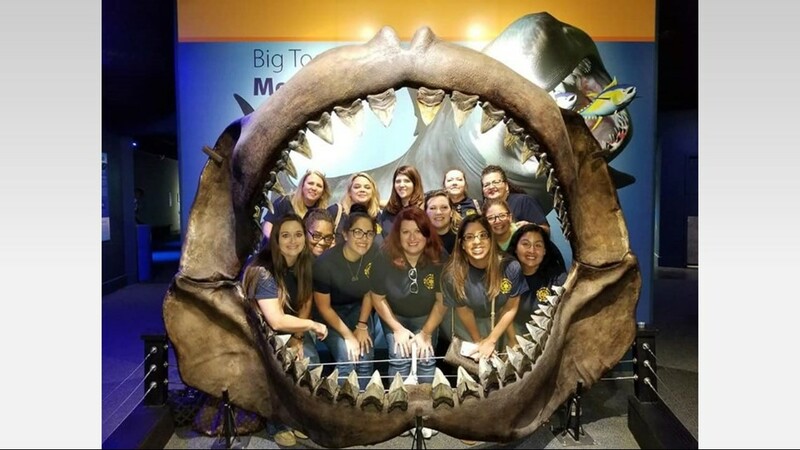 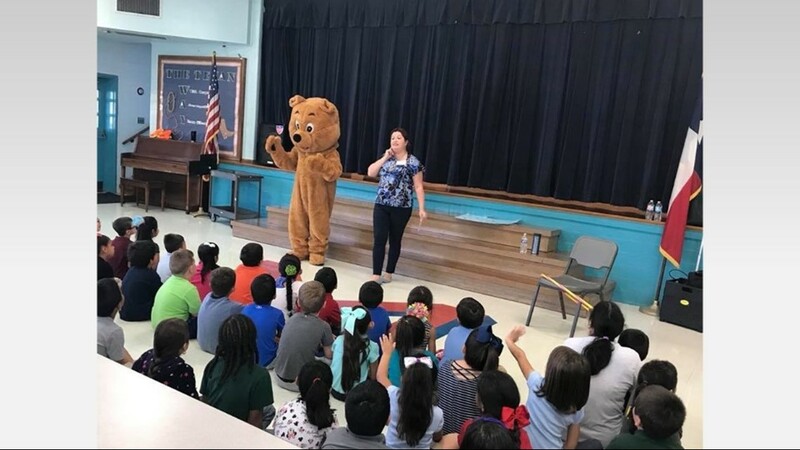 • CACCB Rainbow Room "
Check out the links below for more information about the Children's Advocacy Center of the Coastal Bend.